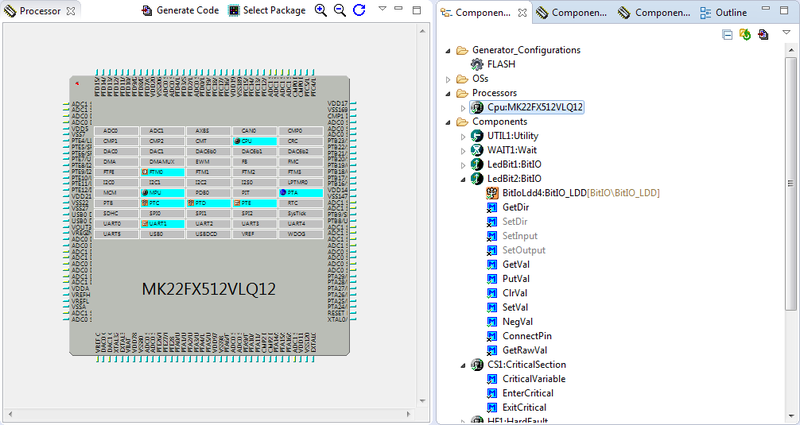 This entry was posted in Freescale, Processor Expert, SDK and tagged Embedded Component, Freescale, Processor Expert, software, technology, tool chains by Erich Styger. Bookmark the permalink. Ah, would love to fill it out, but I’m biased, haven’t see it in 2.5 years because of job changes, and don’t do any development. So my feedback/opinions would be almost useless. But a GREAT tool. I still recommend to fill it out, because you have used it. The survey does not tell that it is limited to those who have used it only recently :-). Is processor expert plugin in eclipse is totally free ?? ?because KDS doesn’t support like projects that have more than 128ko. Yes, it is free. And KDS has no code size limitation at all. I think you mean CodeWarrior? Yes, CodeWarrior has a code size limitation in the free edition. Better late than never, just completed it. Anyone know what (if any) decisions were taken as a result of the survey?